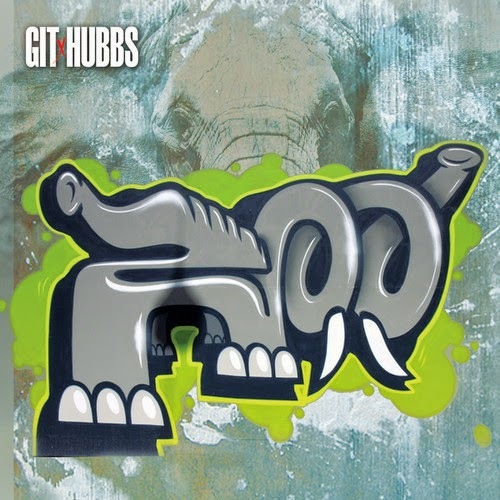 BBE/Yoruba Records producer Git and Pittsburgh artist Hubbs return with their 1st Single off there up and coming project to be released soon. The Piece of Mind LP is available via iTunes at: itunes.apple.com/us/album/piece-o…mind/id804866365. Boaz Stops By Ebro In The Morning and The Breakfast Club! Boaz recently headed up to New York to do some interviews and promo for his upcoming Album. The Larimer native has been in the studio constantly piling up new music so be on the look out for more singles, videos and possibly a mixtape before the album drop! Check out his most recent release featuring Scarface below. Born Rich is a Pittsburgh Brand that change the meaning of rich into an acronym of rebel individual changing history. Born Rich has gone the many changes and continue to build and push forward. Deltron 3030 is performing at Altar Bar Tuesday July 15 doors open at 7pm and the show starts at 8pm Deltron 3030 is composed of a trinity of alt-rap all-stars: Master lyricist Del The Funky Homosapien, virtuoso turntablist DJ Kid Koala and super producer Dan "The Automator" Nakamura. 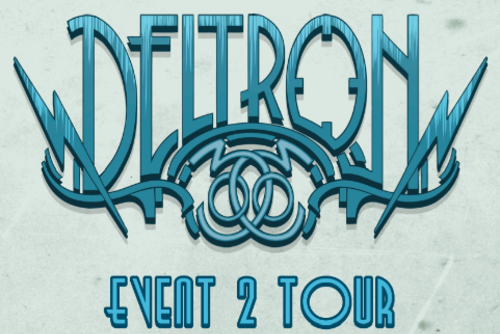 Deltron 3030 opening acts will be Fortified PhonetX (FPX) is a Pittsburgh, PA based Hip Hop crew. All ages are welcome so come vibe out and enjoy the performances. 10 Deep just dropped their second collection for the summer. 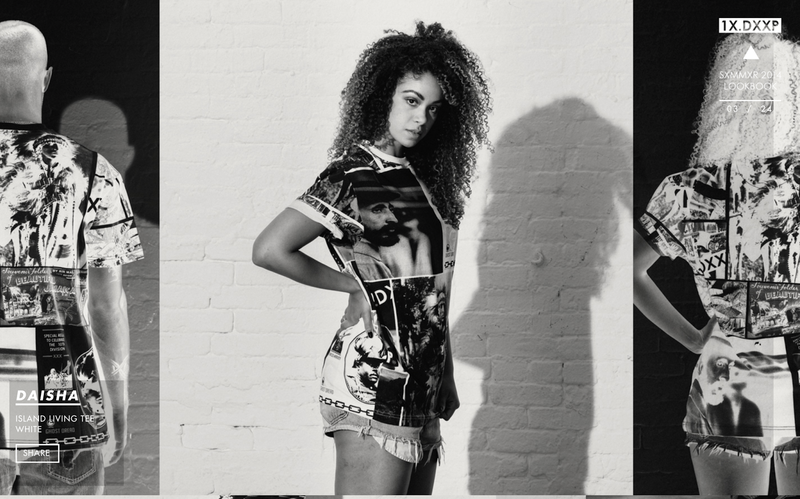 The second delivery is pretty unique ranging from palm tree tanks, all over print tees, polos, mesh shorts and dashikis. I couldn't forget to mention the dope bucket and snapbacks to match. 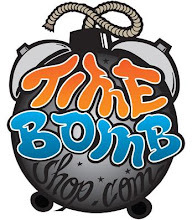 So come to TIMEBOMB OR TIMEBOMBSHOP.COM and get right. 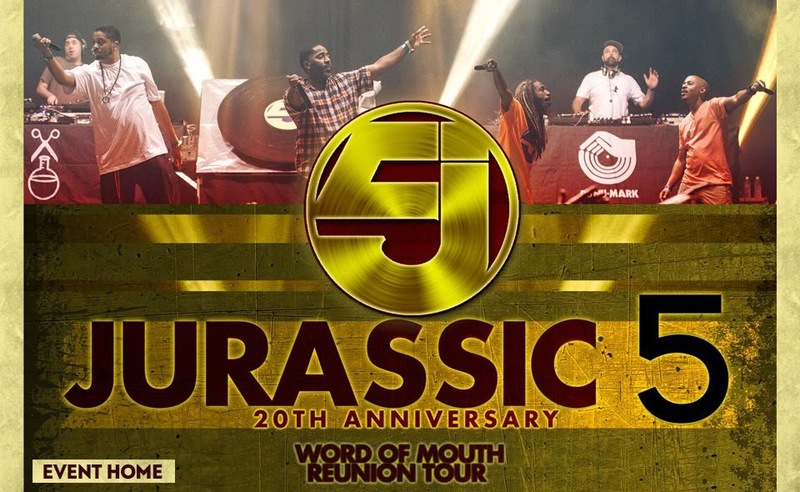 Jurassic 5, Dilated Peoples and The Beat Junkies will be stopping through Pittsburgh July 30th at Stage AE for their Word of Mouth Reunion Tour! 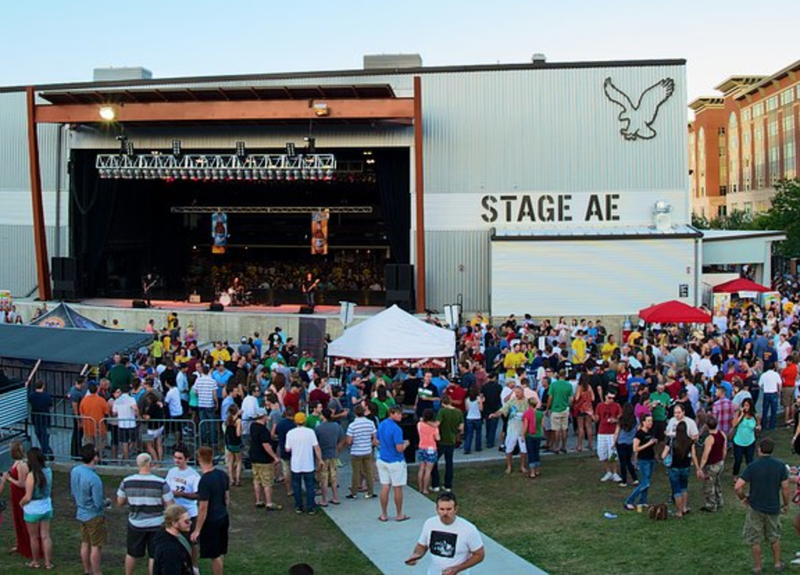 It's sure to be packed with lots of underground hip-hop heads, good music and good vibes. Tickets are available in store or online HERE! Song from Real Deals Upcoming Album "Mountains and Molehills". Produced by Ben Rosen. Featuring Emanuel and Rone. Day 1 [6-10pm; Alloy Studios]: The grand opening of the Exhibit “40 Years Of Hip-hop Arts & Culture.” A tribute to the five elements of hip-hop, curated by Paradise Gray, presenting pieces from “The Paradise Collection” and featured artist Bob “Durty-1” Freyer. This exhibit consists of Classic Hip-hop photos and original hip-hop art by world renowned hip-hop artists and photographers. Artists include Ernie Paniccioli, Joe Conzo, Andre’ LeRoy Davis, Anire Mosley, ASKEM, Tarish “Jeghetto” Pipkins, Ignacio Soltero and more. Funding for The Paradise Collection was provided by the Advancing Black Arts in Pittsburgh Program, a partnership of The Pittsburgh Foundation and The Heinz Endowments. At 8pm, a film screening of 9th Wonder’s “The Hip Hop Fellow,” which depicts the hip hop legend’s groundbreaking Harvard University fellowship, the first of its kind, will be shown as a tribute to hip hop’s history and culture. Admission is $10 for this day only. 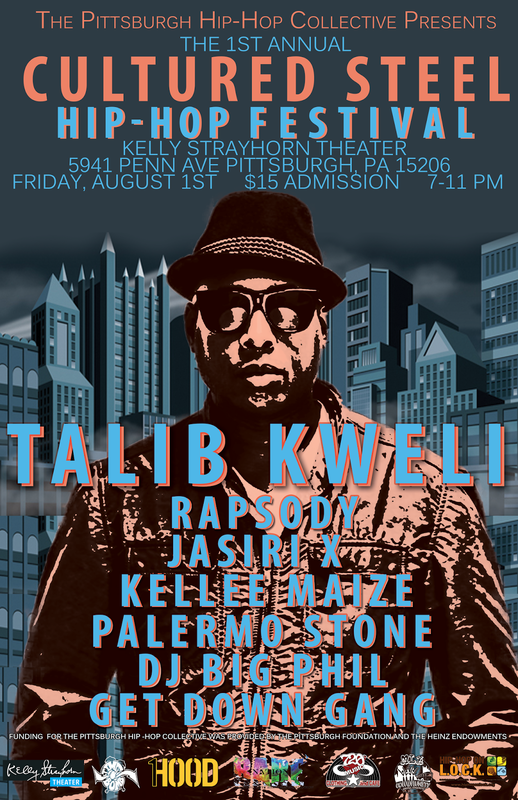 Day 2 [7-11pm; Kelly Strayhorn Theatre]: Celebrate hip hop music with three hours of high quality live performances. The headlining acts are renowned lyricist Talib Kweli and 9th Wonder Protégé, Rapsody. Assisting them are Pittsburgh standouts Jasiri X, Palermo Stone and Kellee Maize. Doors open at 6pm, the show begins at 7pm and tickets are $15 for this day only. The “Cultured Steel Hip Hop Festival” is two days filled with live performances, art galleries, film screenings, local businesses and clothing companies on display, and many more features that will not only highlight the hip hop culture for Pittsburgh residents, but will highlight Pittsburgh’s influence on hip hop. The Pittsburgh Hip Hop Collective has hosted successful monthly events beginning in February 2014, hosting legends like 9th Wonder, Jean Grae, Pharoahe Monch and Black Ice for discussions and performances aimed to educate and enhance the hip hop and arts culture in Pittsburgh. R.A.R.E. Nation, a growing local hip hop music company, has partnered with Jasiri X and 1Hood Media to create the Pittsburgh Hip Hop Collective. The Collective's major goal is to revive and shift the culture of hip hop in Pittsburgh, and has been loosely referred to as a “Pittsburgh Renaissance” of hip hop and art. The city has seen a lot of rappers, but very little culture here, which is troubling for the genre's future. The collective has recently received a grant from Advancing Black Arts in Pittsburgh, a joint project of The Pittsburgh Foundation and The Heinz Endowments, to organize several different types and sizes of hip hop events in the city during this year. Many of these events are focused on laying the foundation for initiating change: educating people about hip hop, its history and its culture. 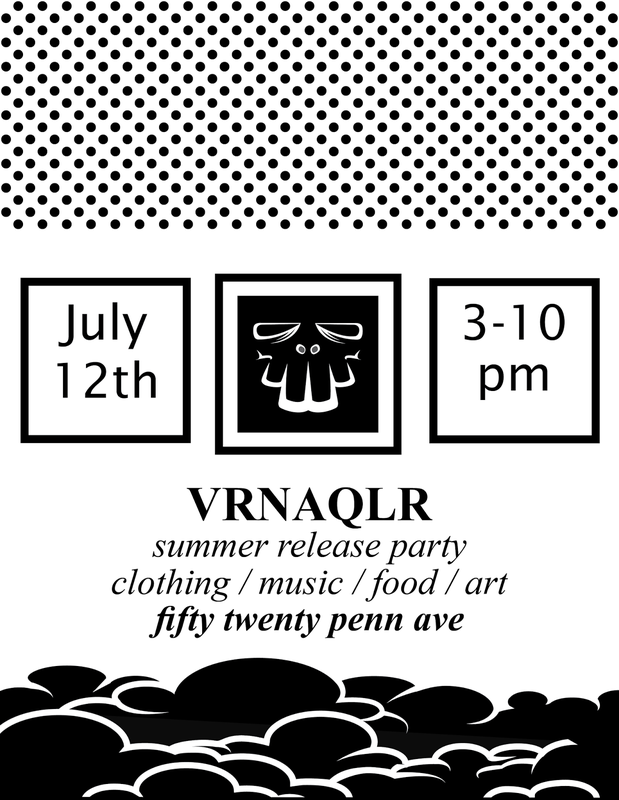 July 12th marks the date of VRNAQLR Summer 14 release part at 5020 Penn Ave. Party starts at 3 and will end at 10. Hope to see you there!